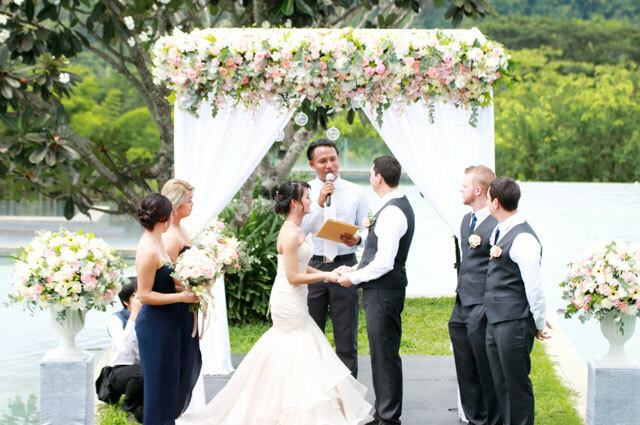 Let's us arrange you full details of a wedding so special that you can telling your grandchildren about it on the day of your wedding in Thailand National Park. 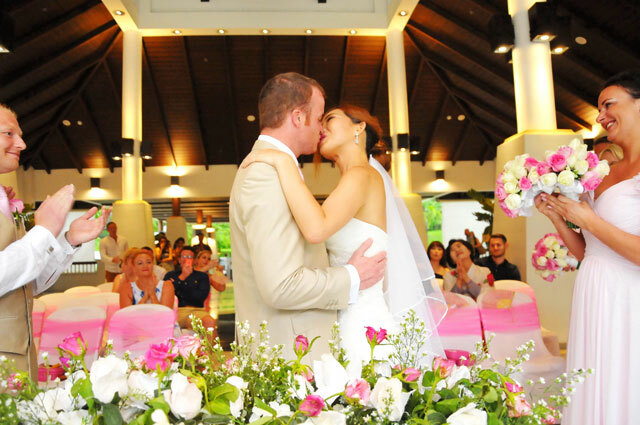 The perfect setting to realize the dream of your own National Park, garden, jungle, waterfall wedding and tropical honeymoon with Thailand’s leading specialists in romantic National Park Wedding Packages. 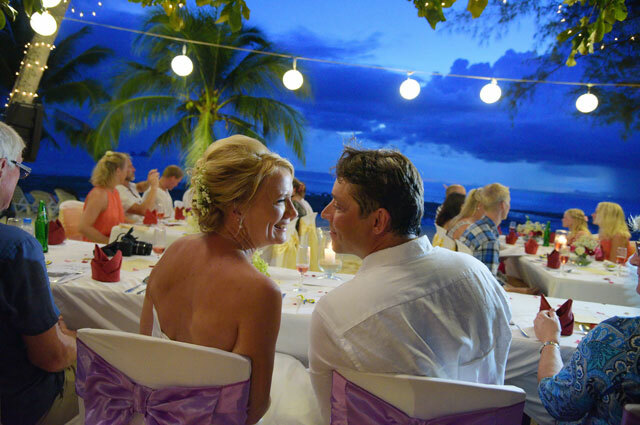 The perfect setting to realize the dream of your own Garden, Waterfall and tropical honeymoon with Thailand’s leading specialists in romantic beach weddings. 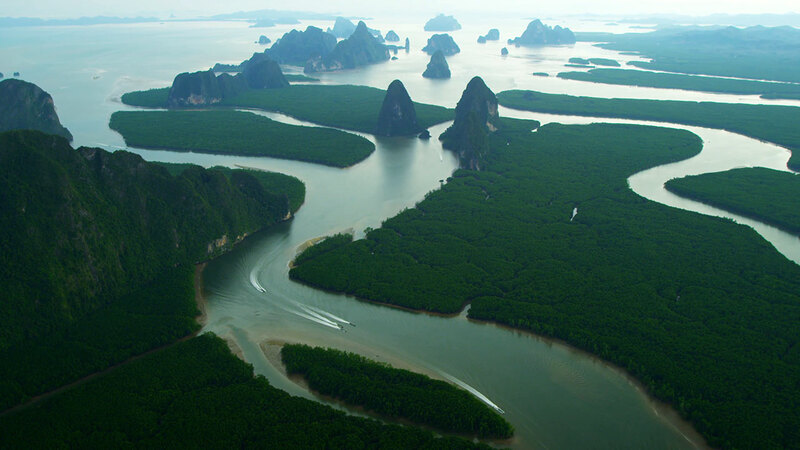 Browse our National Park Wedding Packages Showcase - Married Couple at Phang Nga National Park, Thailand.